Below is a link to an article from CNN citing 10 locations within the world that we all should adventure. 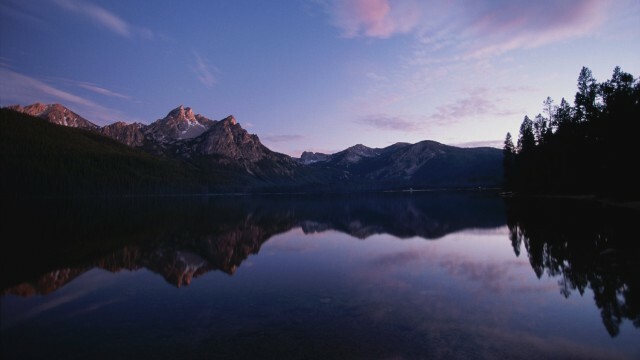 Location 4, is Idaho, just 6 spots before Outer Space. What a compliment to list Idaho amongst well known destinations like Bolivia, Mongolia, Bhutan, and and the Arctic Circle. In fact, they recommend starting your Idaho adventure in Boise. 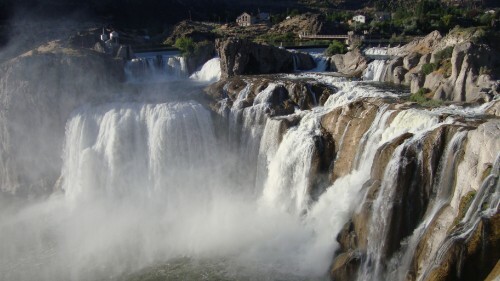 Some of the Idaho features cited, were the deepest river gorge in North America (Hells Canyon), more miles of rivers than any other state, a waterfall (Shoshone Falls) taller than the famous Niagara Falls, and a lot more. It's a good read, but bittersweet for me. It's nice that Idaho is getting some attention. But I must admit, I miss the small town I grew up in.